The Philadelphia 76ers got into the records book on Friday (Nov 27) when they suffered a 116-114 loss to the Houston Rockets – handing them their 27th consecutive defeat — the worst losing streak in major North American sport. 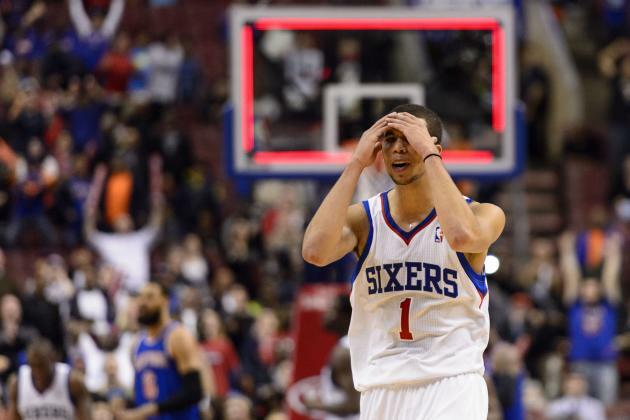 The 76ers lost their final 10 games last season to finish 18-64 and have now dropped their first 17 games this season. The 27-game overall losing streak not only is the worst in the National Basketball Association, but also the longest among the four major North American team sports. The previous mark was 26 successive defeats by the Tampa Bay Buccaneers of the National Football League (1976-77).